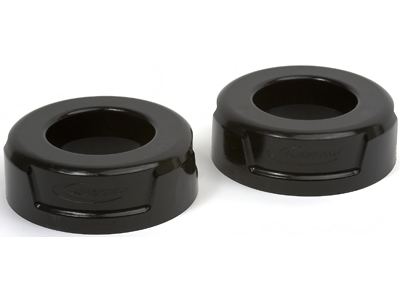 Daystar's 1 inch rear coil spring spacers will put the rake back into your 2011-2017 Dodge Ram 1500, for towing and hauling, Made in the USA this Ram 1500 leveling kit has quick and easy installation that can be done just using the tools found in your garage. 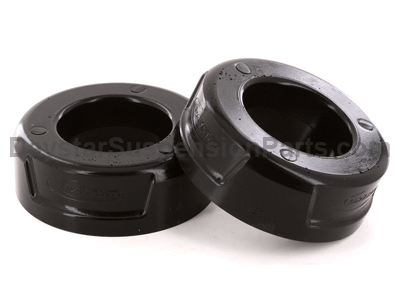 Leveling kits are designed to fix the rake (higher rear) in trucks and SUV's, that help them from bottoming out with heavy loads. 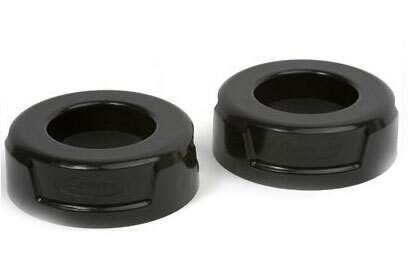 These kits are useful if you want to install larger tires or front winch or plow. After installing a leveling kit on your Dodge you might have started bottoming out while hauling hay or lumber but you really like the set of '33's that your leveling kit allowed to put on. 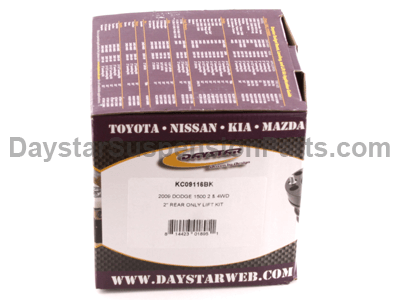 Don't worry Daystar's 1 inch rear leveling kit will let you keep your new tires and keep you from bottoming out with your honey-do lists. DST offers fast, free shipping on ANY parts or kits for your Dodge on orders over $119. 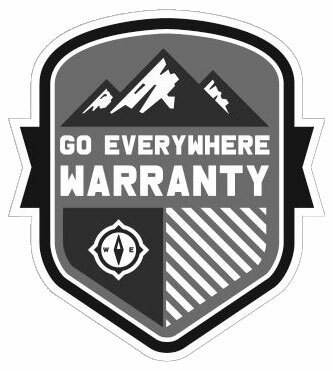 We want you to be able to get your Ram back on the road quickly and confidently, so not only do we handle all of Daystar's Go Everywhere Warranty in house, but we personally stand behind them. If you have any questions about this part or any other part for your Dodge Ram 1500 4 WD, please give our expert customer service team a call or live chat with them.